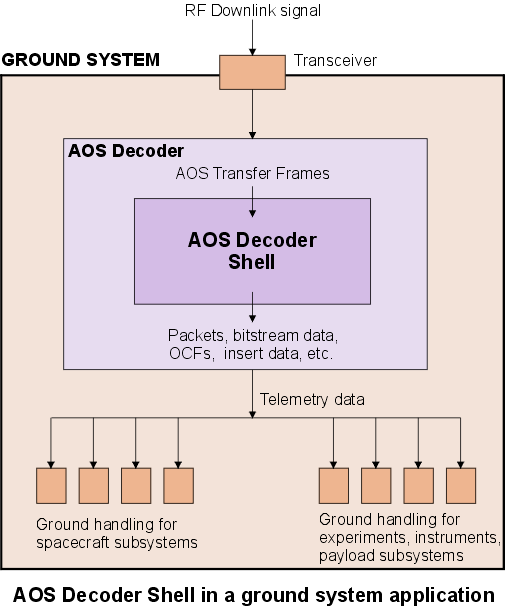 The AOS Decoder Shell package is a commercial off-the-shelf (COTS) software component which implements the receiving end of an Advanced Orbiting Systems (AOS) Space Data Link. It gives access through an API (Application Programming Interface) to the AOS services using calls in ANSI-C. It is highly portable and easy to incorporate into different software systems, such as ground-based or on-board AOS decoders and spacecraft simulators. 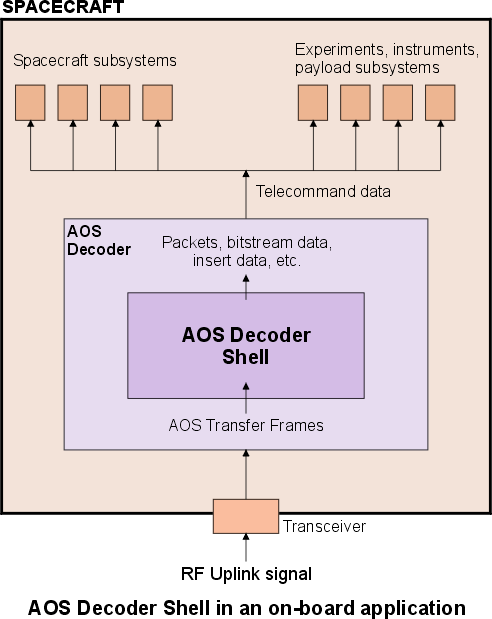 Please contact us for further information on technical questions or licensing conditions for the AOS Decoder Shell package.